After Atari was acquired by Warner in the 1980s, the new chief executive it installed called the game designers “a bunch of high-strung prima donnas” in an interview. 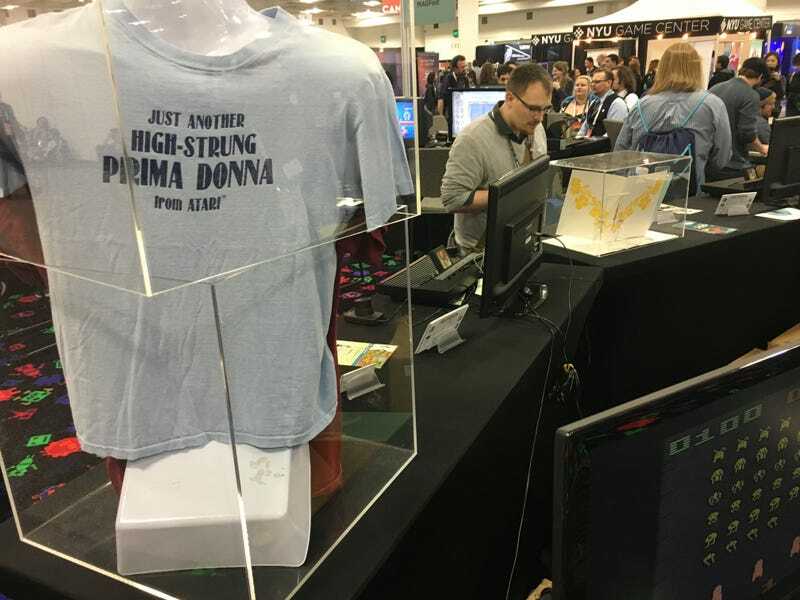 Atari’s designers retaliated with this shirt. On display at GDC Retro Play this week.